In 1809, William Russell was born to Matthew, & Mary, Russell. William would grow up like most children, that lived in Middle-town, Connecticut. He would be involved as a cadet in the American Literary, Scientific and Military Academy. Where he would learn the virtue of strict discipline. In 1828, Williams father had passed away, from acute erysipelas. making William the man of the house. This would be an extremely difficult responsibility, for William to make. 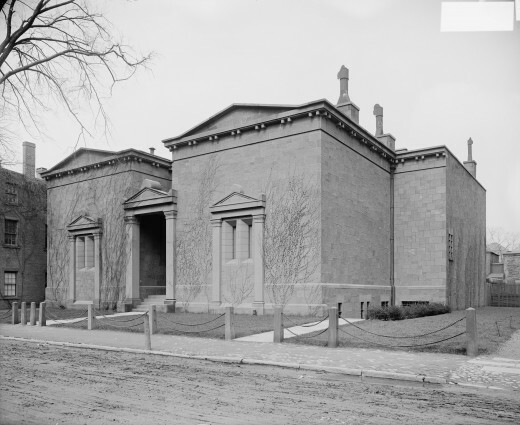 In 1830, William would attend his first year, at Yale University. Where he would study, Law and parliament order. In 1832, William would take a year off from study's, and travel Germany. 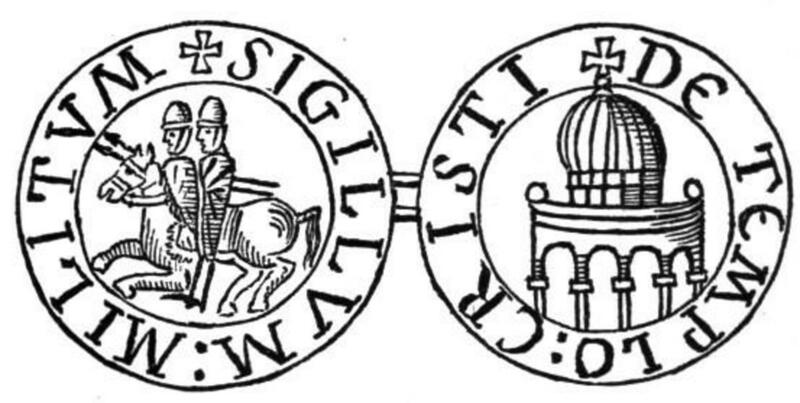 While in Germany, William had met a college society, called the Eulogian Club. The name Eulogian, come's from an ancient Greek Story, and forms of necromancy. This story goes as follows: In 322 B.C, the Greek orator Demosthenes, had died. But with him, went the Greek Goddess Eulogia, who is known as being the god of eloquence. In 1833 William, returned to Yale, carrying with him the beliefs of the society. 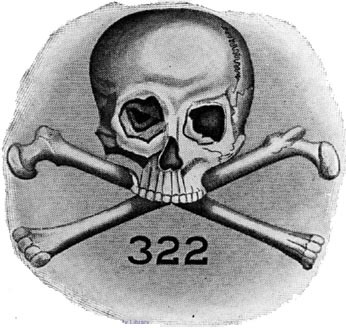 From this belief, William, had established The Skull and Bones, a Hebrew lettered fraternity. The skull and bones, is not like other fraternities, there is no run process choosing who joins. Instead the members get chosen, do to their bloodline, or family name, through a process called a tap. A tap, is where members, select a student and simple tap them, on the shoulder. The event known as the tap, occurs a few day's before summer vacation. 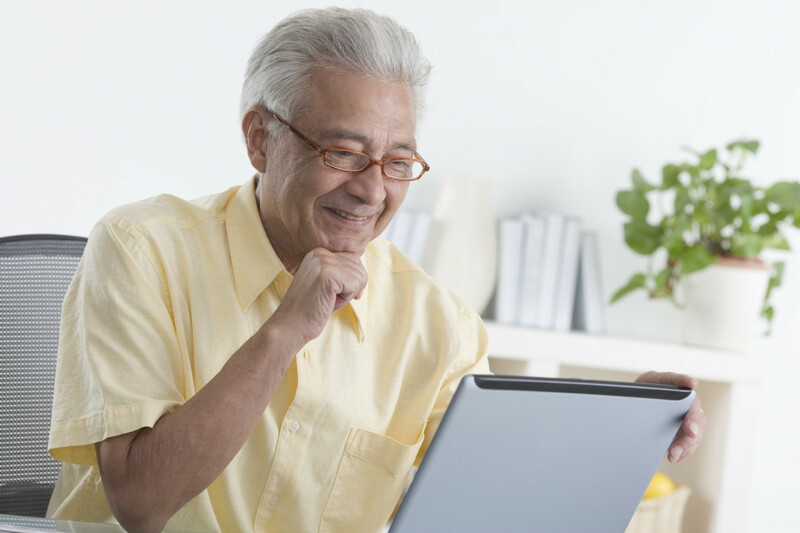 Following summer vacation, the member then can acknowledge the fraternity. Those who join skull and bones, choose a nickname to use among their brotherhood, and are commonly refereed to as bones-men. Each year 15 members join, and there is only ever 600 bones men alive at one time. 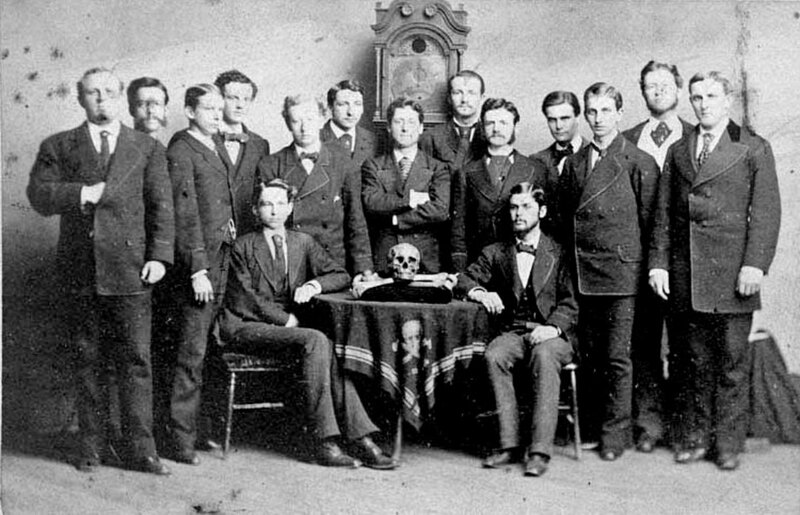 Although skull and bones, has been strictly a male fraternity, since its founding, in 1833. This had changed in 1991, do to a practical joke. As a member had jokingly, tapped a young woman named Sidney Lovett. Although this gesture was mirrorly intended as a joke, and was never intended to go any further. Yale University did not find the same humor in the situation, as they did. Instead Yale, offered the Bones men an alternative, allow women, or simple shut down. Yale was so against the joke, they decided to lock down the tomb. This banding their sacred rituals, and gatherings. Skull and bones, had thought carefully about the situation, and knew that in order for the fraternity to continue, it must add Sidney. After weeks of preparation, skull and bones had allowed in its first female member. There is no clear expiation about why, but every bones men in history, has prospered. One of these bones men, was William Howard Taft. Mr. Taft, was the secretary of Foreign wars, underneath the Roosevelt administration. However Mr. Taft did not stop there, he would later become the 27th President of the United States. Philander Knox, worked as the secretary of State, during the era of Taft. Philander, had a son named Hugh Smith Knox, was also a bones man, at Yale. Hugh Smith Knox, had become a successful, pro football player. There was also Harold Stanley, who founded Morgan Stanley, in 1935. Harold, was a bones men in 1908, and later become a vice-president of the skull and bones. There was also Wall Street broker Irving Fisher. Within recent history, there was a member known as Austin Goolsbee. Austin, became the financial speaker for Obama.But lets not forget, that there was three generations of the Bush family that had attended as well. The first was Prescott Bush, who was the father of George Bush senior. There was George Bush senior, and lets not forget his son George Bush Jr. But there was also one more member of their family, John Kerry who was George Bush Jr. cousin,as well as a bones man. The tomb, is a crypt like building that's tucked away from High Street. The building has small narrow windows, and a stone, Gothic brick layout. 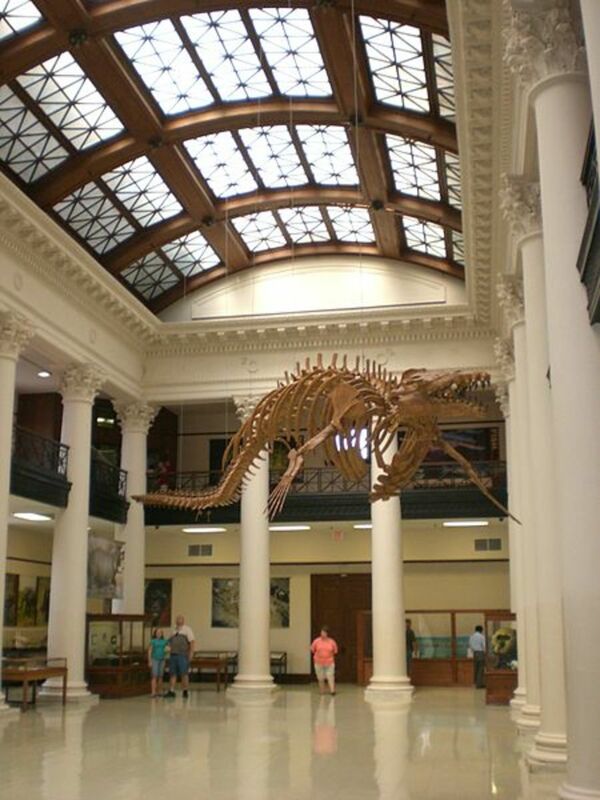 This is the fraternity hall, of the skull and bones. The tomb, has held many rituals, and most of these are satanic in nature. These are the following rituals, that take place to join skull and bones. The new member, must first take part in Non Long Hal Chok, an ancient ritual from Buddhism. The ritual consists of sleeping in a coffin, without any forms of clothing. This ritual is the first of three, and represents the death of bad luck. Following this ritual, comes the kissing of feet, which dates back to medieval times. When witches would kiss the feet of Satan, to show their faithfulness. The ritual consists of bones members, kneeling and kissing one each others feet, in the same way. The last ritual, consist of the drink, of brotherhood. The drink of brotherhood, consist merely of human blood. The blood, is commonly believed to have come from Jesus, although no proof is found. The purpose of the drink, is to send magical protection, life-long brotherhood, and power. Deer island is a 50 acre island, just north of Alexander Bay, New York. The island has many cove's, and even a small bay, the rest of the island consist of trees. It is commonly believed, that during WWI, deer island was in the hands of Skull and bones, members. One of these members was Prescott Bush, who is responsible for stealing the bones of Geronimo, all though this could be merely a conspiracy myth. In 1918, the grave of Geronimo got disturbed by a grave robber who removed the bones of Geronimo. Although the ancestors of Geronimo, wanted to press charges, nothing could be done. Do to the cruel laws, that prevented Indian's from equal rights. It wasn't until 100 years after the death of Geronimo, that any action could be done. In 2009, the ancestors of Geronimo, filled a lawsuit against, Yale University. The lawsuit was to own the stolen bones, of Geronimo, so his soul could rest. However the case was lost, and nothing more has come of it. 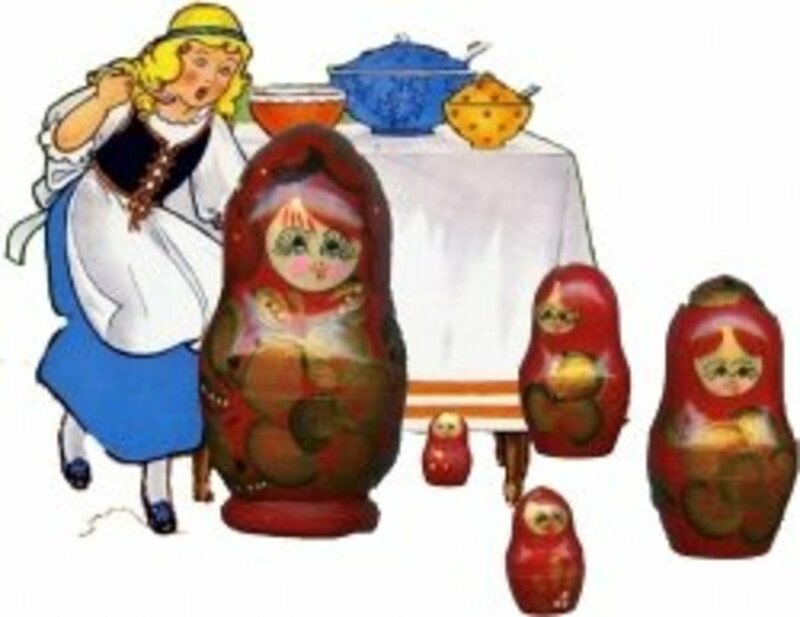 For this reason, this could be nothing more than an old wife's tale. But if so why is it believed that the fraternity, possess Martin Buren, and Pancho Villa's skulls as well. Although its important to remember, that it's not against the law to own a human skull, in America. It is only against the law, to rob graves of non-family members, to remove their skull. 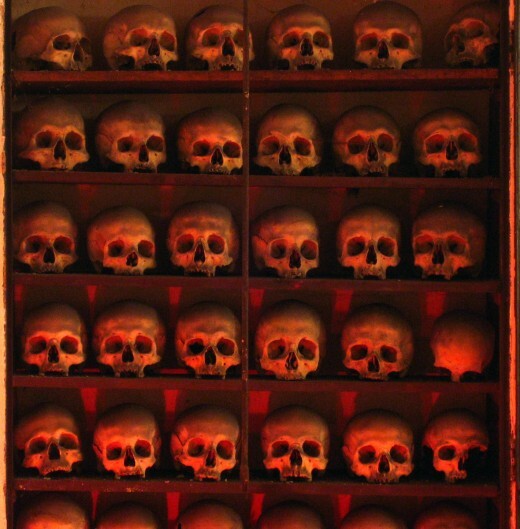 What might possible occurring, is a form of necromancy, or the worshiping of skulls. The worshiping of human bones, has been around since the worshiping of ancestors. Human bones are often used within magic rituals, as a vessel to house the spirit. This allows the bones, possible ground to other realms. Some magical practitioners, are able to communicate with the spirit through these means, as well as contact other deceased members. The fraternity skull and bones, indulges deep within this type of necromancy, through the Eulogian Club, a cult of the dead. Necromancy, is more than harvesting skulls and bones, or away to communicate with the deceased. To some its a time old honor, that embeds deep in secret initiations. It's about complicated ritual's, and time old honor, that most have lost touch with. Most cultures who worship ancestors, own along with it a shrine, that is very well maintained. The bones, receive the proper care, and nourishment that the dead need. Whether that be burnt food offerings, to incense, and fumes. Regardless of what the offering is, the spirit needs to eat as well. In 2010, the members of skull and bones, had contacted Christie's auction agency. The bones men, had in their possession a book of members, from 1832-1877. As well as, a human skull and bones that dated to the early 1900's. The skull showed signs of disrespect, and dishonor, do to a hinge applied to the top of the skull. This hinge allowed bones men, to use the skull as a ballot box. The bones men where hoping that the skull would be auctioned off, for $20,000. The World Archaeological Congress condemned the sale, calling the sale of human body parts an affront to human dignity". The group also suggested that the skull might be that of Native American, Geronimo. Geronimo was the last American Indian, that fought against daunting odds. Geronimo had also held out the longest, this made him the famous Apache. Geronimo, had done everything he could to save his tribe. But the white man, was nourished, had firearms, as well as more men. While the Apaches were being starved, had weapons confiscated, there tribe had only 35 men, and 109 women and children. Geronimo had been captured, and was never let free, instead he died as a prisoner of war, upon his own land.